Bowen Therapy uses a series of simple, gentle rolling moves across muscle, bone and fascia performed by the doctor. Because it works in harmony with the body, by stimulating the body to do what is does best and that is heal itself. 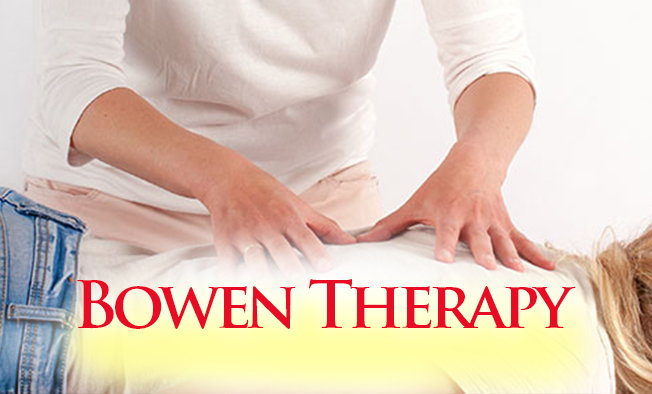 Bowen Therapy is extremely effective for any muscular, skeletal, or nerve related conditions. It has also been successful in treating chronic pain due to injury. It is not a forceful manipulation and it is not massage but it will align your body, restoring function and decreasing pain. Developed in the 1950’s by Australian Tom Bowen, its success has been spreading across the world. Bowen Therapy is so safe and gentle it can be used on anyone from infants to the elderly. It produces a deep relaxation and can release blocked emotional energy, which can accelerate the healing process. Most people see either a complete resolution of their symptoms or a significant improvement and rarely need ongoing care. The majority of people only need 4-6 treatments. Scenar treatments can be a useful adjunct to Bowen therapy as they complement each other very well. Treatments typically last 60-90 minutes and need to be done a weekly basis for 4 weeks typically. Some people occasionally need one or two follow up visits for a “tune-up”. Book early as the time slots fill up quickly and be sure you can commit to at least 4 weeks to obtain maximum results. 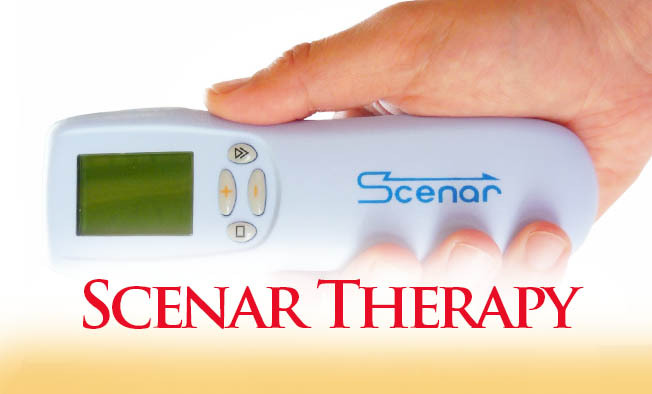 A relatively new FDA approved device, Scenar offers a unique treatment protocol that works especially well for cases involving chronic or acute pain and neuromuscular re-education. Originally designed for use in the Russian Cosmonaut program, Scenar has been widely used in Europe and Canada in both hospitals and medical offices. Scenar therapy is comfortable and extremely effective at helping a wide variety of health problems and I am thrilled to bring Scenar Therapy to Aliso Viejo and Laguna Niguel. It provides a signal that stimulates the release of neuropeptides from the endocrine system to augment the ingredients needed for repair. Scenar reconnects the brain with the injury so nutrients and healing can be directed to the area. In chronic pain, the brain just “hears” white noise after a while. Scenar brings the body’s attention back to the area needed attention. Using multiple biofeedback loops it dynamically changes the signal characteristics to prevent adaptation/habituation of the signals. It tones down the overactive sympathetic nervous system and stimulates the underactive parasympathetic nervous system. Scenar reverses the polarity of adapted injured tissue from negative to positive so resources for repair are attracted and the electropositive current of the injury is restored which notifies the brain of the situation. 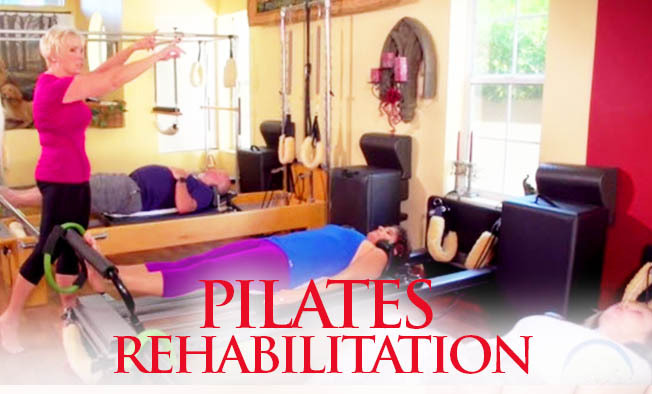 Pilates is the main focus of Dr. Deb’s classes. Not familiar with Pilates? Think it is just for women? Read on! Pilates is a form of strength and flexibility training that can be done by someone at any level of fitness. The exercises can also be adapted for people who have limited movement. It is an engaging exercise program utilizing specialized Pilates equipment that people want to do. Pilates promotes a feeling of physical and mental well-being and also develops inner physical awareness. Pilates is also helpful in preventing injuries or rehabilitating from injuries, improving posture, and increasing flexibility, circulation, and balance. Pregnant women who do these exercises can develop body alignment, improve concentration, and develop body shape and tone during and after pregnancy providing you have the approval of your Obstetrician. According to founder Joseph Pilates, “You will feel better in 10 sessions, look better in 20 sessions and have a completely new body in 30 sessions.” There are over 500 exercises that were developed by Joseph Pilates. “Classical” exercises, involve several principles. These include concentration, centering, flowing movement, control, coordination and breath. Myofascial release (MFR, self-myofascial release) is an alternative medicine therapy that treats skeletal muscle immobility and pain by relaxing contracted muscles, improving blood and lymphatic circulation, and stimulating the stretch reflex in muscleOur Goal is to Help you Return to a Pain Free, Active Lifestyle! Chiropractic is defined as a drug free hands-on health profession concerned with the diagnosis, treatment and most importantly, the prevention of mechanical disorders of the musculoskeletal system and the impact these disorders have on the nervous system function and overall health. Doctors of Chiropractic treat disorders of the neuromusculoskeletal system, including but not limited to neck pain, back pain, headaches and other joint pain or reduced function. Chiropractors have a broad range of diagnostic skills and are trained to prescribe therapeutic and rehabilitative exercises. Diagnostic testing including but not limited to, clinical examination, diagnostic imaging and laboratory tests help to determine if your case is appropriate for Chiropractic care or if you need to be referred elsewhere to co-manage your condition. 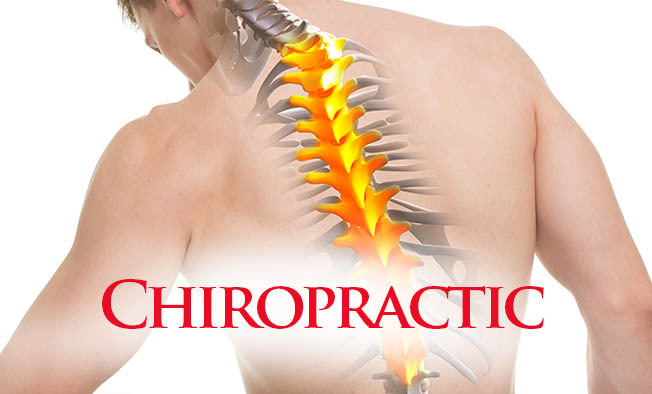 Lifestyle and nutritional counseling are also within the realm of Chiropractic treatment. Remember, prevention is the best medicine and Doctors of Chiropractic have been at the forefront of preventative medicine from their inception. Manual manipulation or “adjustments” of the spine and other joints is the primary mechanism for treatment as well as soft tissue manipulation and other forms of physiotherapy. The primary function of manipulation is to restore normal movement within a joint or improve joint mobility in hypomobile joints. This is done by applying a controlled force into the direction of restricted joint movement. Adjustments or manipulations restore mobility and function and allow tissues to heal properly. Causes of joint hypomobility or restriction are many, it can be from an injury, moving an object incorrectly or simply develops over time via poor posture and stress. With all these mechanisms, the affected tissues undergo chemical and physical changes leading to inflammation, pain and decreased function. While there are a number of Chiropractic adjusting techniques, Diversified technique is the most widely used followed by instrument adjusting, both of which are used in this office. You can discuss with the Doctor the differences between the two techniques and come to a decision together on which method would best suite your case. Many people wonder does an adjustment hurt?